(Provo, Ut) Presenting educational material is one of the key purposes of the Transhuman House. Visitors can not only explore the Foundation Library and the Transhuman Collection or check out local research on the BioCell or on the AGI Laboratory but also see cybernetic implants, learn about VR in full immersion systems or check out the scientific instrument collection. You can even book a stay on Airbnb. 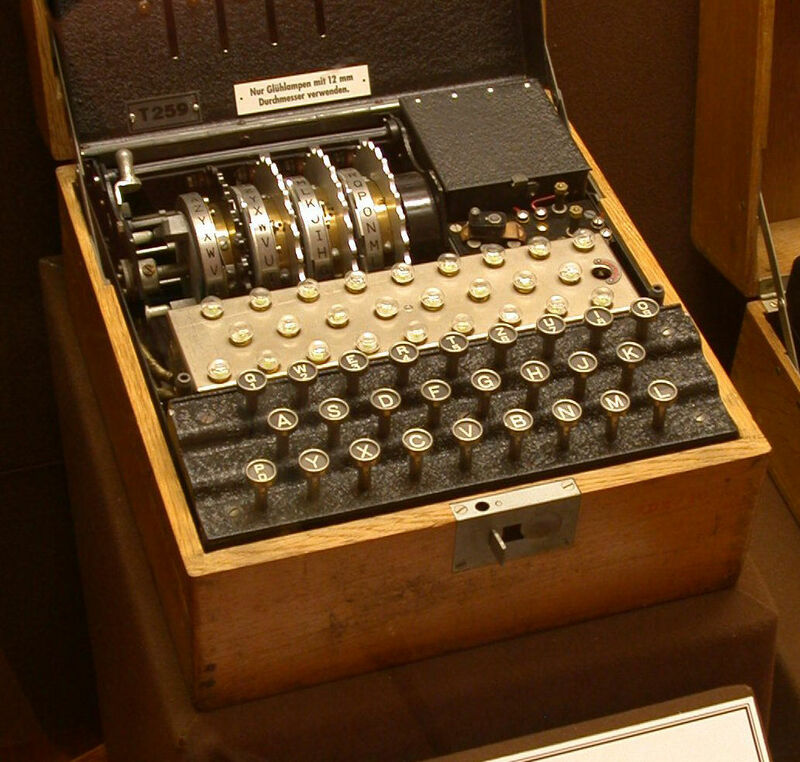 Recently, a donation to the Transhuman House included an ‘Enigma 2’ device that is a simple encryption tool that can be used to teach and even in its existing form is reasonably strong. Given the critical nature of how blockchain and related encryption technologies affect our future, it’s important to learn the principals of encryption and this is a great visual tool you can learn that with. 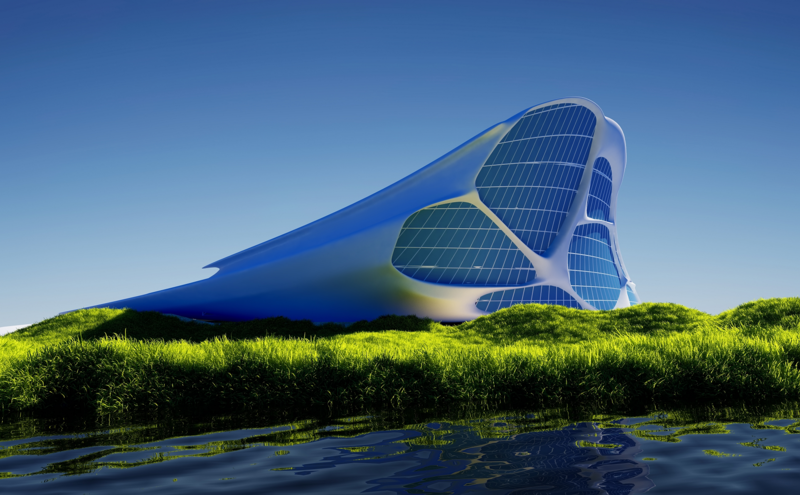 Come check out the Transhuman House and schedule a tour today.